Mobile County has approved a $4 million incentive deal for Airbus as the European aircraft maker is set to start building a factory near its existing plant there. The Mobile County Commission voted to approve the money yesterday. 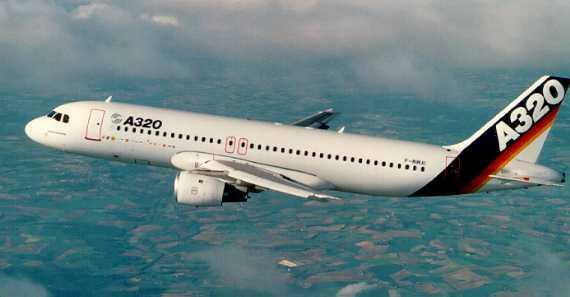 Airbus will host a groundbreaking ceremony tomorrow for its new facility assembling the A220-300 plane. It'll be right next to a plant where Airbus already produces the A320 in Mobile. A statement from the county commission says the incentive money will be paid out as $400,000 annually over 10 years. The project agreement with the county requires Airbus to hire 432 new employees to earn the reimbursements. Mobile County Commissioner Jerry Carl says he expects another vote over various fee waivers and tax abatements the agreement calls for the county to grant or support.